Euthanasia Prevention Coalition Euthanasia Prevention Coalition: New Zealand Medical Association states: Euthanasia - The risk is too great and the consequences are final. 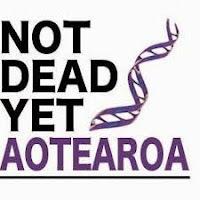 New Zealand Medical Association states: Euthanasia - The risk is too great and the consequences are final. 10 to 15 percent of diagnoses are incorrect, and three percent of diagnoses of cancer are incorrect,"
The World Medical Association in 2015 re-affirmed its condemnation of Euthanasia/physician -assisted suicide,which it regards as a violation of the Declaration of Geneva, the modern version of the Hippocratic Oath. 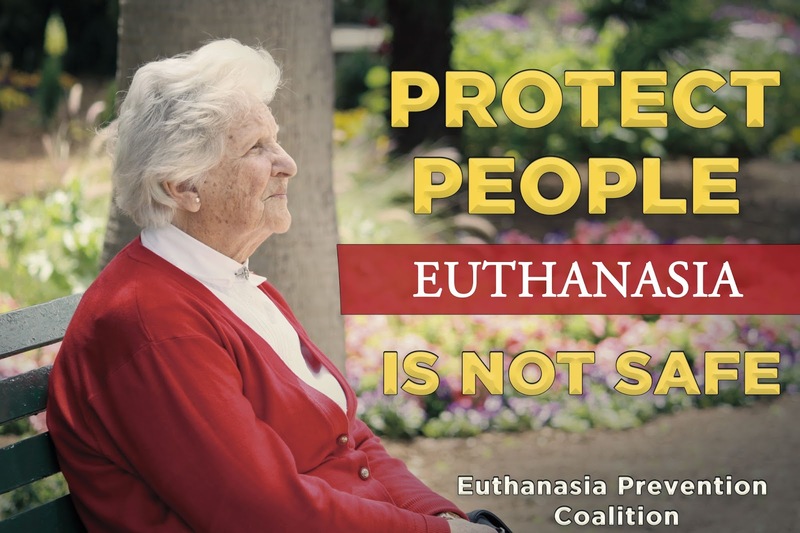 Every National Medical Association ( except The Netherlands) is opposed to Euthanasia. A key tenet of the Declaration of Geneva is that doctors pledge " to maintain the utmost respect for Human Life".